Concerns about the environment have parents and their kids looking for secondhand clothing or fashions made from reused material — but price still rules. 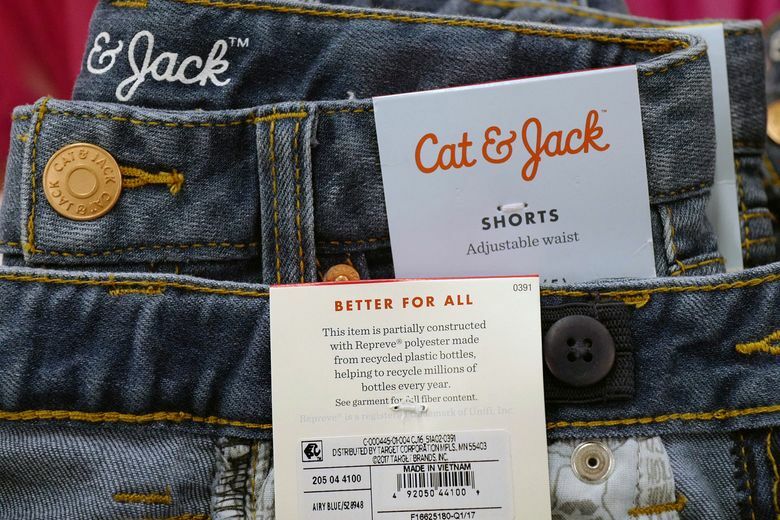 Retailers like H&M, Target and J.C. Penney are responding by coming out with more clothes that use recycled denim or leather, nylon waste, remnants of old garments, or even plastic bottles. 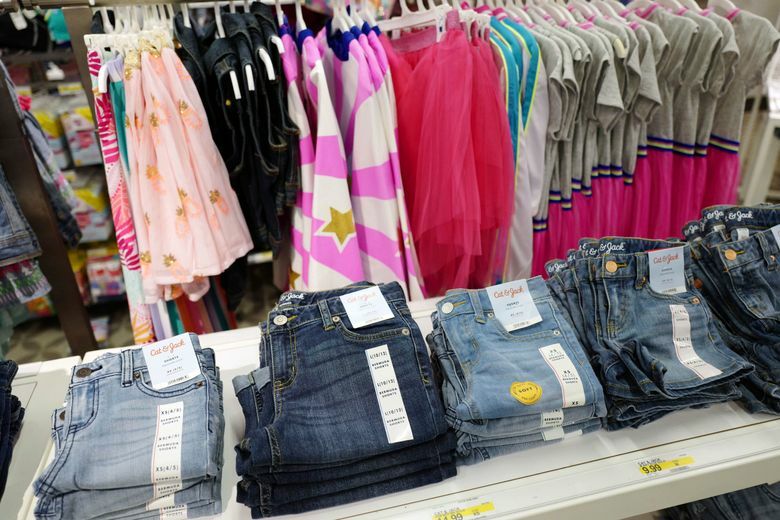 NEW YORK (AP) — For the back-to-school season, many parents and their kids are thinking green. Concerns about the environment have them looking for secondhand clothing or fashions made from reused material — but price still rules. Shoppers want quality and style in backpacks, jeans and the like without spending a lot more money. 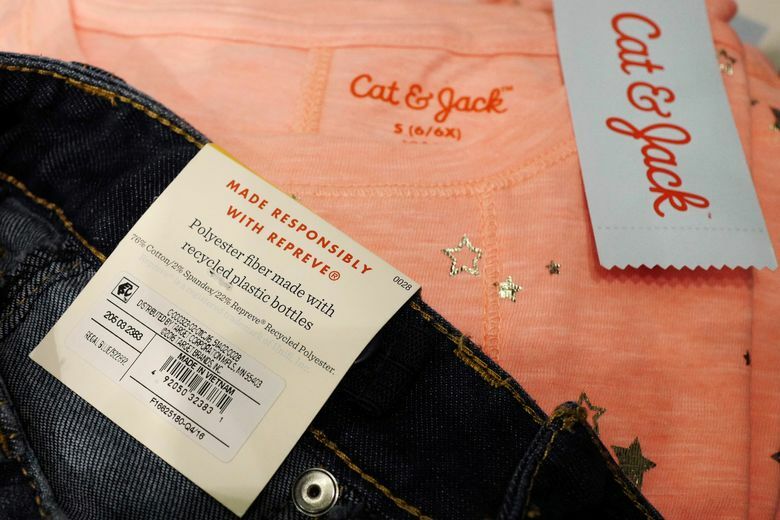 Retailers like H&M, Target and J.C. Penney are coming out with more clothes that use waste from all sorts of sources, like recycled denim or leather, nylon waste, remnants of old garments, or even plastic bottles. 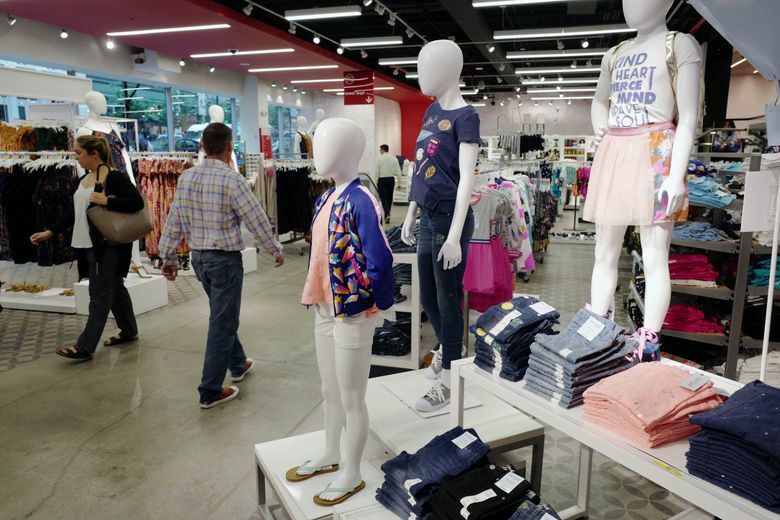 J.C. Penney is delivering three styles of jeans this fall made from 20 percent polyester created from bottles under its Arizona brand, after seeing what it believes to be teen customers searching for “recycled jeans” on its site, the company said. 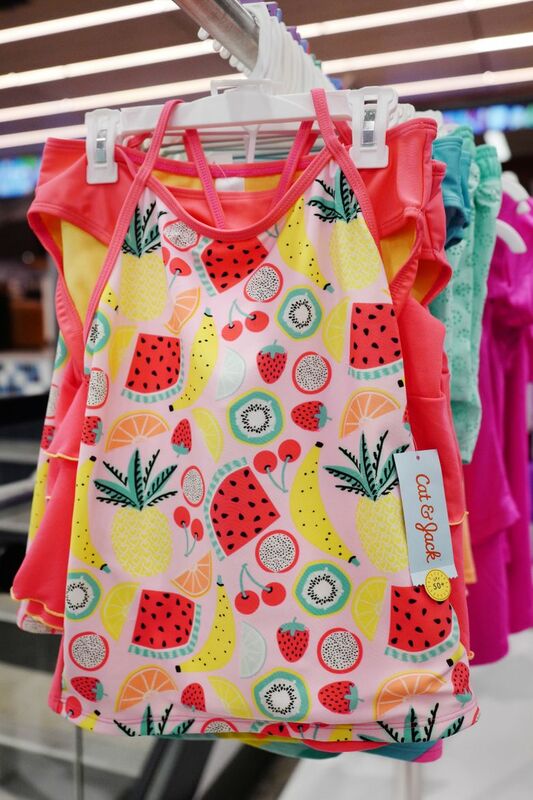 Target started offering fashions made of polyester created from recycled plastic bottles with last year’s launch of its children’s brand Cat & Jack after focus groups of parents and children expressed interest in eco-friendly products. James Reinhart, CEO and founder of the online used clothing marketplace Thredup, says he’s finding that many of the site’s shoppers aren’t motivated just by price the way they used to be, but also because of environmental concerns. 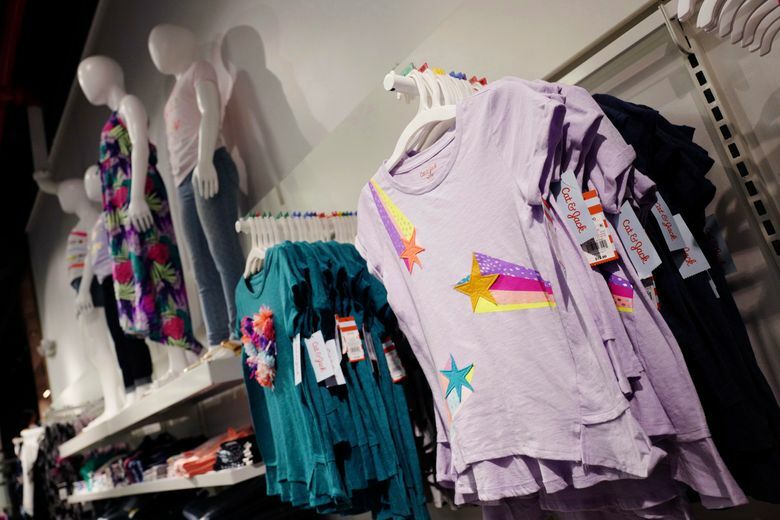 “If it looks the same, and it is better for the environment, I would want to buy it,” said Emma, who likes to shop at Macy’s, Justice and Old Navy. But people’s style and quality expectations put pressure on retailers to keep prices the same, even though manufacturing through the recycling process can be more expensive. C. Britt Beemer, chairman of America’s Research Group, says 38 percent of 1,000 millennial shoppers polled in April said they would “respond positively” to environmentally friendly products. But they would spend, on average, just 3 percent more. Another survey by Deloitte Services found that parents of school-aged children would spend no more than 4 percent extra on “green” products for the back-to-school shopping season. Penney says the recycled Arizona jeans cost from $36 to $42, comparable to other jeans in that collection. 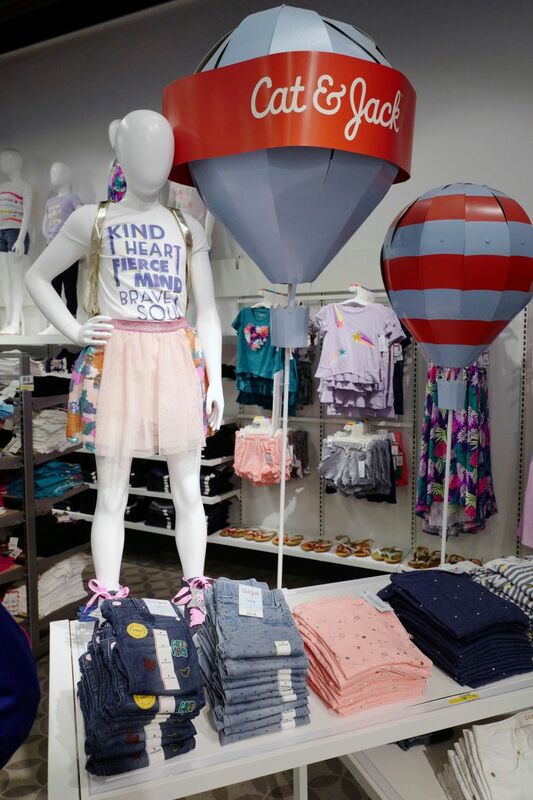 “Value is important to the J.C. Penney customer, especially during the back-to-school shopping season, so we knew the jeans had to be affordable,” said spokeswoman Sarah Holland. H&M’s jeans of recycled fabrics are priced from $29.99 to $49.99, the same range as its regular jeans. But recycling plastic bottles into fiber is more costly. Unifi Inc.’s Repreve business, which works with 250 companies including Target, Roxy and Fossil, says the recycled fiber sells at a 25 percent to 30 percent premium to non-recycled fiber. A pair of men’s dress pants or jeans can use up to six plastic bottles, says Jay Hertwig, vice president of global brand sales, marketing and product development. The added cost comes from the collection, cleaning and converting to flakes and then to recycled polymer chips, Hertwig says. Carry Gear Solutions produces backpacks and lunch bags made of recycled water bottles for store brands and most recently for Lego. After testing some bags and backpacks for Lego last year, it expanded the collection for fall and did focus groups with children and adults. The end result: a tag featuring an illustration of eight water bottles that add up to a backpack.